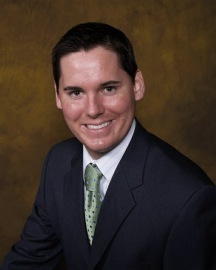 A graduate of UC Berkeley and USF Law School, Brian has practiced family law for the previous eight years. He joined the practice with Brook in 2006. Prior to that, he spent three years in New Zealand where he was a member of the Law Faculty at the University of Auckland. He currently serves as the president of the Santa Cruz Family Law Bar Association. He has published extensively and his articles have appeared in leading legal journals including those at UCLA and Georgetown as well as throughout Australia and New Zealand. Brian specializes in child custody and support issues and works closely with clients so that they feel comfortable through all stages of the process. He also holds an LLM (post-graduate law degree) from the University of Auckland with a focus in conflict resolution. Click here to see what some of Brian's clients have to say about their experience working with him.